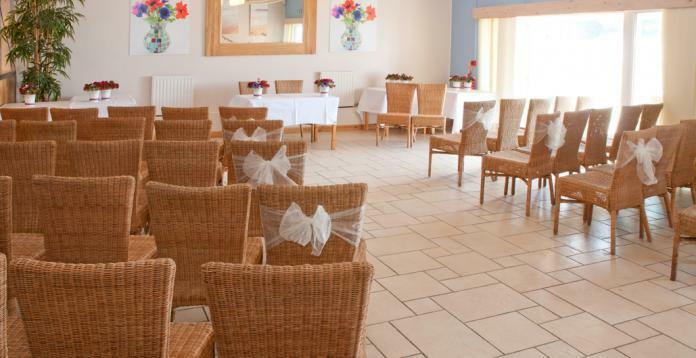 The Boardroom at blue, Porthtowan Beach, is a beautiful fully licensed venue able to hold civil ceremonies, blessings, vow renewal, life partnerships and weddings in Cornwall. 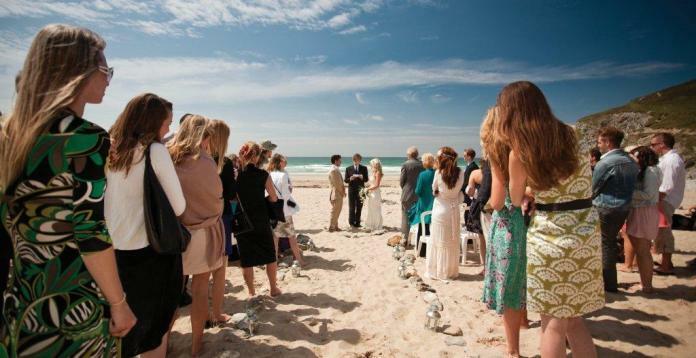 To book your wedding please arrange the Truro Registrar independently. 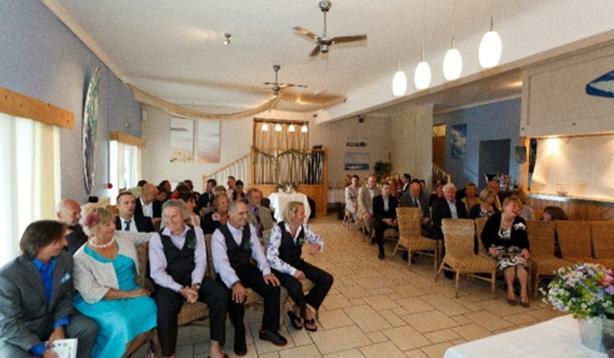 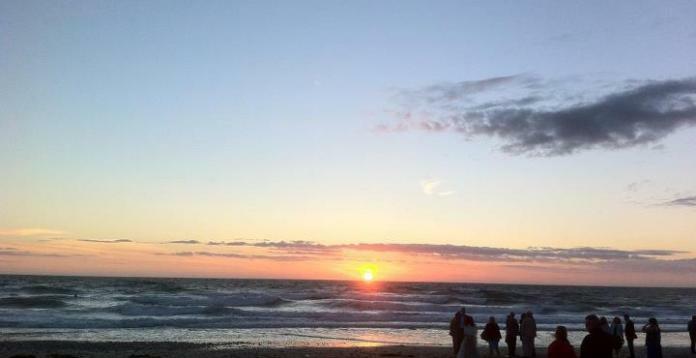 Tel 0300 1234 181 – once you have set your date we will be happy to help you with the planning.